After Facebook launch of retargeted ads named FBX, Twitter also launched it’s most awaiting ad project called “Tailored Audience” globally with a view to targeting ads for users and advertisers. In July, Twitter has announced for the tailored audience and now it happened in reality after testing beta version for three months nearly. Twitter has collaborated with ten ad partners like Adara, AdRoll, BlueKai, Chango, DataXu, Lotame, Quantcast, ValueClick, and [x+1]. Advertisers must contact these ad partners to retarget their ads. If you access Twitter through mobile and PC then twitter will observe your browsing history via cookies and on that base, you will directly receive tweets on your dashboard. For example, if a magazine publication house wants to draw attention for magazine subscription for people who might be interested in magazine subscription, it will go to Twitter and ask for audience details that had visited that magazine website, and thus promote its tweets directly to those interested people. Industry analysts also predict this retargeted ad strategy very beneficial for companies who want to reach target audience also believes that twitter will have higher CTR than Facebook retargeted ads. Because retargeting ads works on visitor behavior, and when you give them desired results with good offers for which they are searching, there might be the high ratio of sales conversion. If you are not ready to be tracked via retargeted ads then you are free to do so because Twitter has also kept an option to avoid such tracking. Twitter understand the privacy of users and never pass targeted ads to the user once you decline it. Users can uncheck the box placed next to “Promoted content” in their privacy settings for keeping privacy. 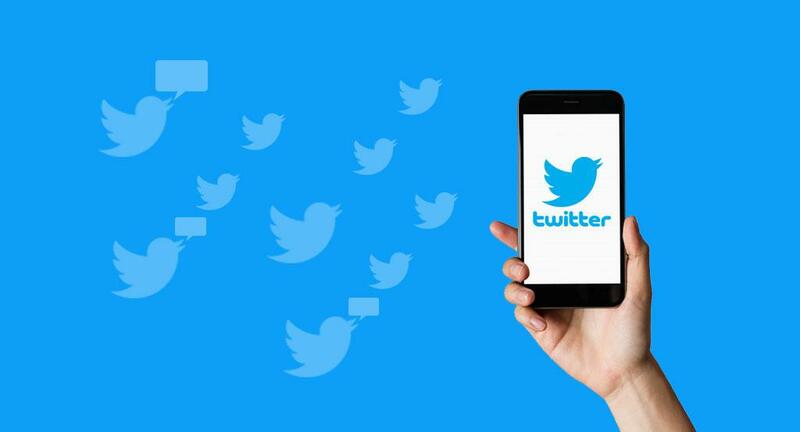 Twitter believes that it will increase onsite conversation and offers targeted groups to advertisers. In its beta test, Twitter shows a higher engagement of people like in Hubspot saw a 45% increase in engagement with tailored audience while Krossover noticed a 74% decrease in CPA(cost per customer acquisition).